Get the best of your online business! 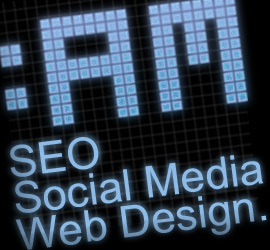 A.M. Design offers you the best SEO & Social Media services for your small & medium online business. 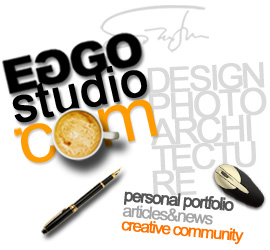 Contact me at ana[at]anamatei[dot]ro for a free SEO site audit and customized offer. Every online business needs a strong Social Media Strategy and a creative campaign – but how and when can we quantify the results? This is today’s question for me because I think that Social Media Optimization is more than off – site SEO. In my opinion, we can do more than just build a Social Media Strategy that is similar to our SEO strategy – targeted keywords, back linking and visual optimization – I think we can develop a Social Media Campaign that goes beyond a simple SEO Campaign placed on social networks. The creative part in Social Media Campaigns is very important because it’s about getting to know everything about your customer, how to properly interact with him and most important how to gain his confidence, which may be more difficult than we imagine … but that’s another story. My question: How can we find out our SMO Campaign’s ROI?